In September Ganz Motor kft. was present with a stand at InnoTrans in Berlin. 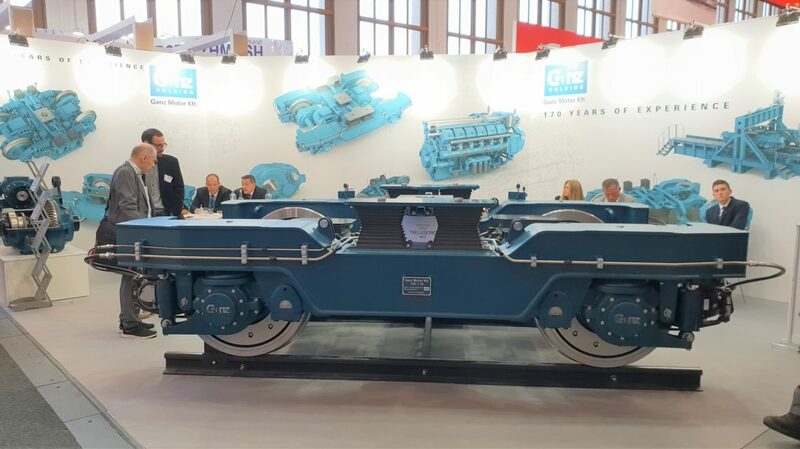 We proudly showed our newly designed heavy duty electrically powered bogie type 225.1-10. During the fair, Ganz Motor kft and LORAM Inc. has signed a five-year period agreement about bogie delivering for Loram’s maintenance of way machines. Through this way we would like to thank everyone for the interest and the visit of our stand.